Whether purchasing a home or seeking marketing expertise, the professionalism of representation is crucial. Time is required to fully understand an individual’s needs and expectations. The act of listening, cannot be understated; synergistically combining your ideas with constant attention is what exemplifies Michael’s business philosophy. 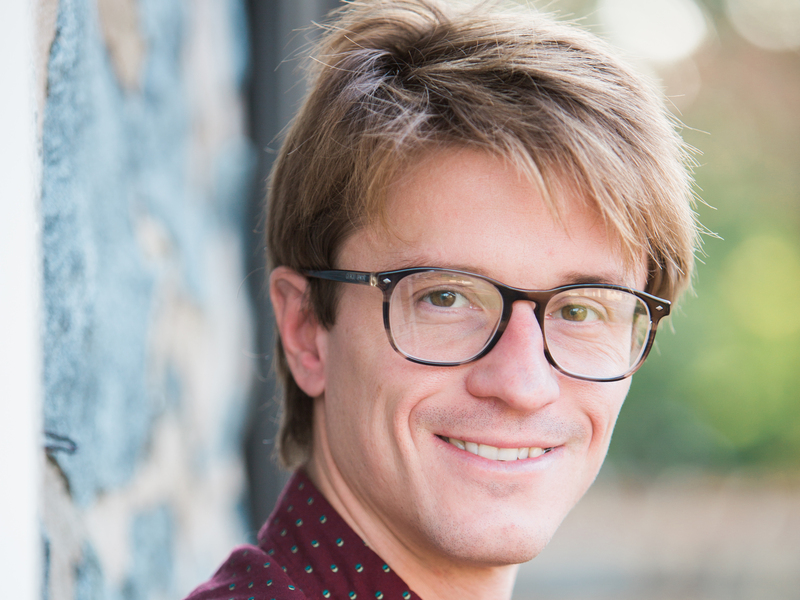 Michael Kelczewski’s rapid rise as one of the top producers at Keller Williams then Brandywine Fine Properties Sotheby’s International Realty was inevitable. Building his growing reputation through hard work, client advocacy, and innovative thinking, Michael sets his expectations high. He quickly became one of the youngest top producing Realtors in Delaware, because he has perfected the art of the deal. Michael is a strong and savvy negotiator whether his client is the buyer or the seller. He never leaves his client’s corner. Michael’s seasoned experience, sharp instincts, foresight and ability to anticipate market trends, enables him to lead and create opportunities for buyers and sellers in up, down, volatile and changing markets. Living in the Philadelphia region for quite some time now, Michael is an expert on the regional market. You can usually catch him giving tours on the weekends of buildings and neighborhood properties. Growing up involved with athletic sports, from baseball to soccer, Michael is no stranger to competition. He embraces hard work and thrives on the perseverance needed to rival the oldest veterans in the business. Brent du Pont grew up on a small farm in Chadds Ford, PA and is a lifelong resident of the area. He attended Tower Hill School through middle school, before graduating from Layton Preparatory School (now The Centreville-Layton School). Brent attended the Pennsylvania State University, earning a bachelors degree in Agricultural Science and spending the summers working on several farms in Southern Chester County. 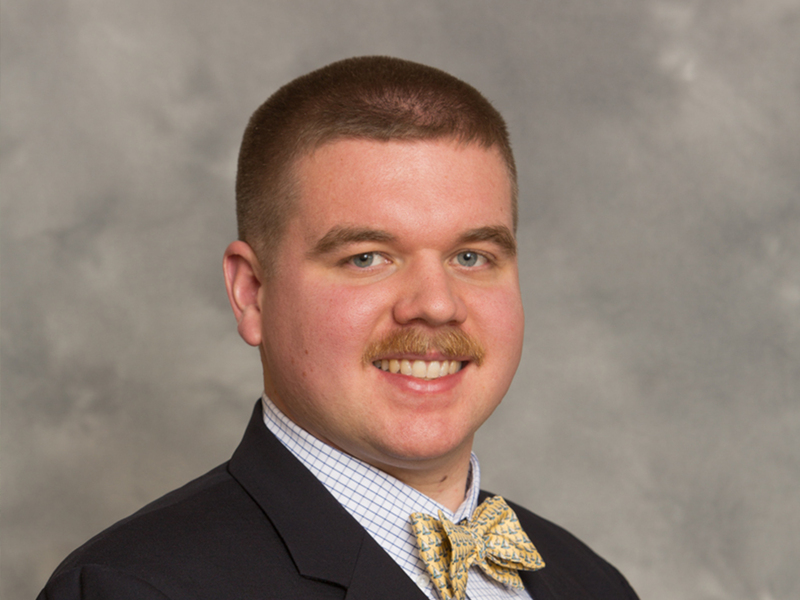 After college Brent moved to Wawaset Park in Wilmington, DE to pursue a career in real estate. He currently owns a real estate investment business in the City of Wilmington, where he is both an investor and a licensed contractor. Though he has made the shift to city living and is very familiar with the Wilmington and Greenville area, he still maintains his agricultural roots in Southern Chester County, making him an asset to buyers and sellers both in the City and the country. Though Brent loves houses, he will take just about any opportunity to get outdoors. His interests include hunting, fishing, golf, and gardening. Brent is on the Alumni Council for Centreville-Layton School, on the committee for the Brandywine Chapter of Ducks Unlimited, and very active as a Firefighter/EMT at the Longwood Fire Company. Purchasing in Delaware or South Eastern Pennsylvania? The MAK Group provides expert services from farms to single family and historic properties. 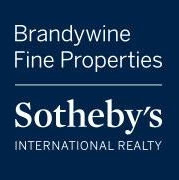 The MAK Group and Brandywine Fine Properties Sotheby's International Realty encompass a strong local brand with the prestige of centuries of quality service. The MAK Realty team will exceed your expectations by working closely with you to help you achieve your dreams. SunHouse perspiciatis unde omnis iste natus error sit voluptatem accusantium doloremque laudantium aperiam.